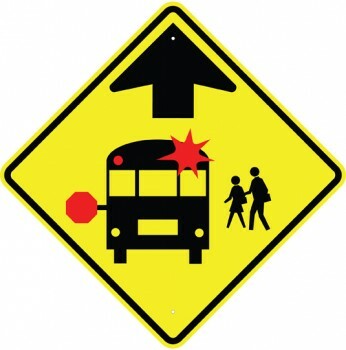 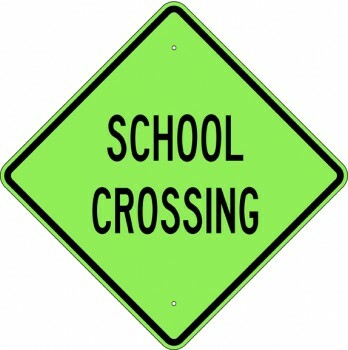 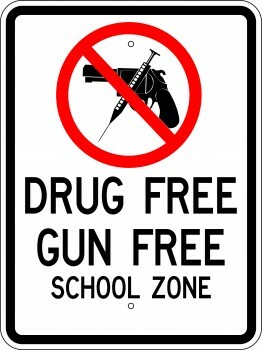 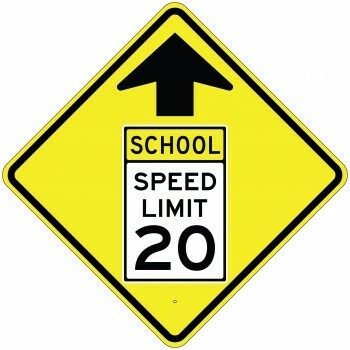 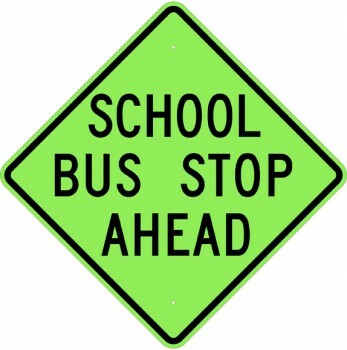 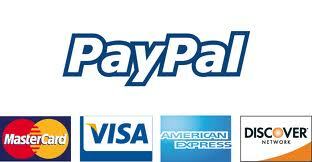 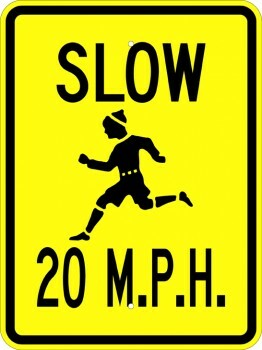 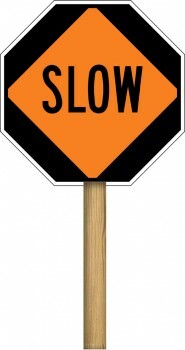 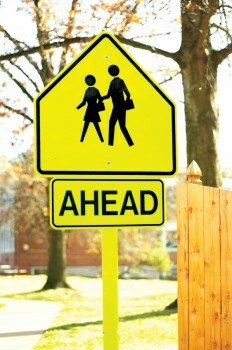 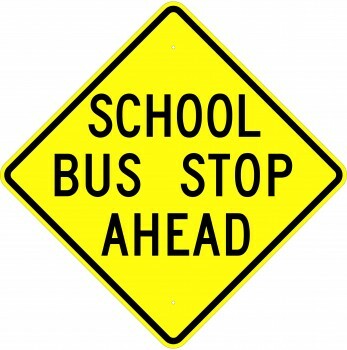 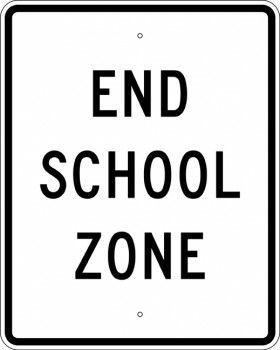 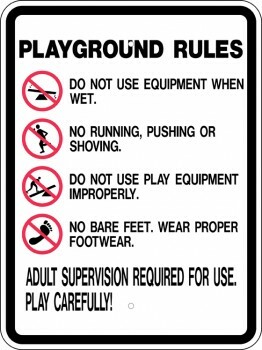 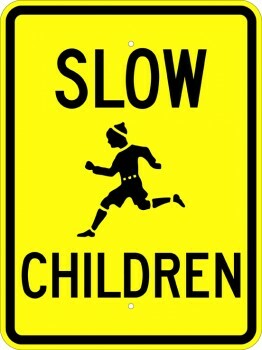 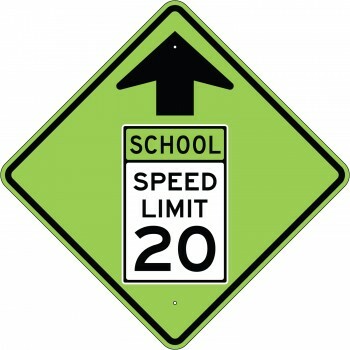 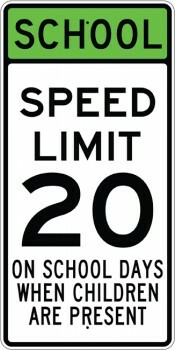 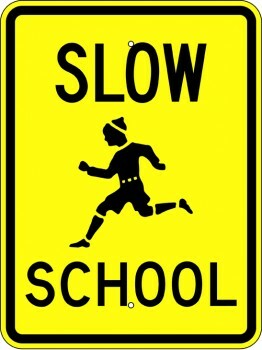 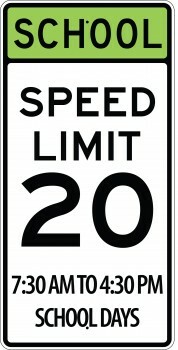 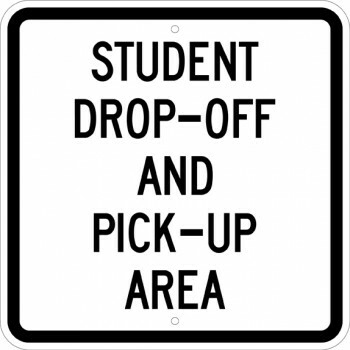 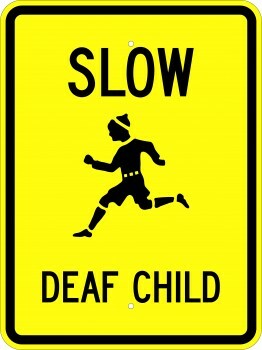 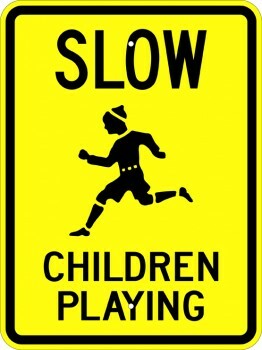 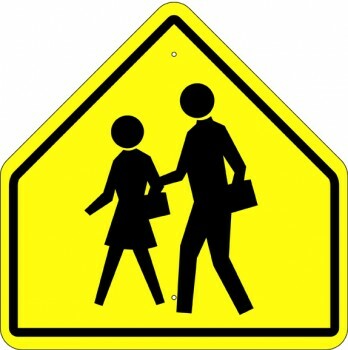 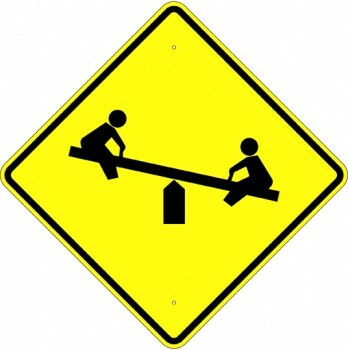 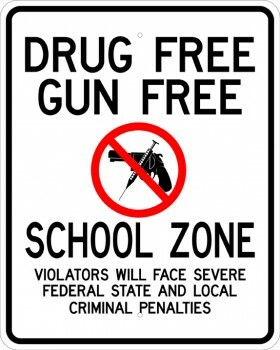 We carry a full line of school signs and related signs for additional school identification and facility directions. 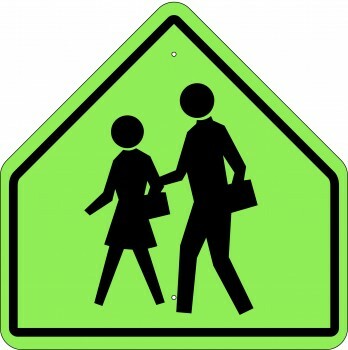 Parking & Traffic Control Signs Traffic Signs promote highway safety and efficiency by providing for the orderly movement of all road users on streets, highways, bikeways, and private roads open to public travel. 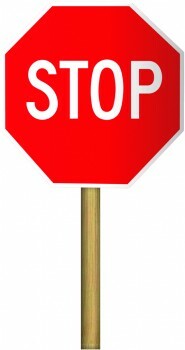 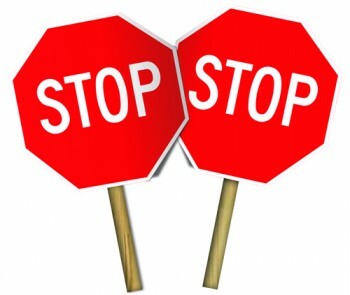 Traffic signs and other parking signs provide warning and guidance needed for the efficient operation of all elements of the traffic stream to minimize the occurrences of crashes.